alaTest has collected and analyzed 27 reviews of Huawei P Smart Plus. The average rating for this product is 4.0/5, compared to an average rating of 4.1/5 for other Cell phones for all reviews. People are impressed by the GPS navigation and reliability. The size and design are also mentioned favorably. The camera and battery get critical comments, and there are some mixed reviews about the performance. We analyzed user and expert ratings, product age and more factors. Compared to other Cell phones the Huawei P Smart Plus is awarded an overall alaScore™ of 93/100 = Excellent quality. 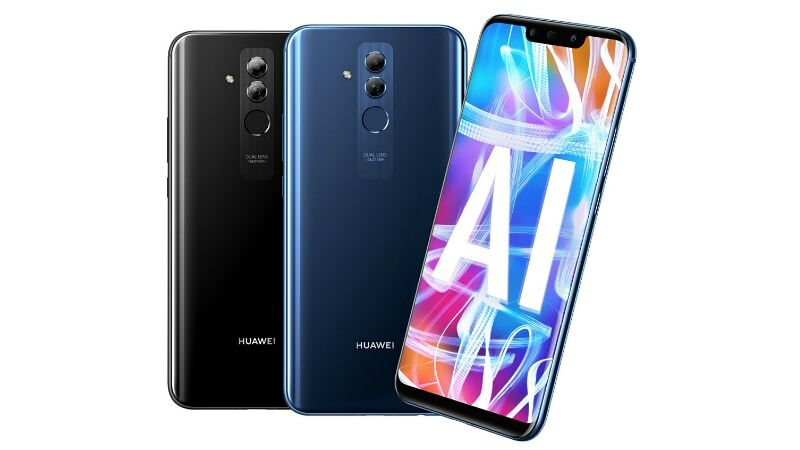 The new midrange phone from Huawei gets 4 AI-powered cameras and a beautiful gradient finish. The Huawei Nova 3i stands out in the crowded mid-range category. It has a promising camera setup, a decent processor, a good display, and a delicate yet premium design. Costing S$398, the competitively-priced Huawei Nova 3i is a phone for the budget-conscious that works well on the balance of things.